We ship Monday, Tuesday & Wednesday & Guarantee a 2-Day Delivery Nationwide! 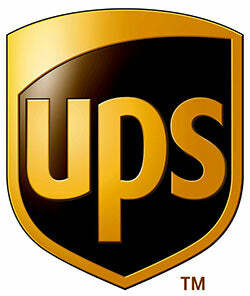 Graham & Rollins, Inc. primary shipping method is with UPS. All orders within 450 miles of Hampton, VA will automatically be designated for 2-Day Ground shipping. All orders 450+ miles from Hampton, VA will default to 2-Day Air shipping. This is to ensure you are receiving your seafood as fresh as possible, at the best possible shipping rate that we can offer. You may also choose to pick your order up locally at our market at 509 Bassette St. in Hampton, VA! Please use our charts below to determine when your order will arrive at your doorstep or you can come pick it up!